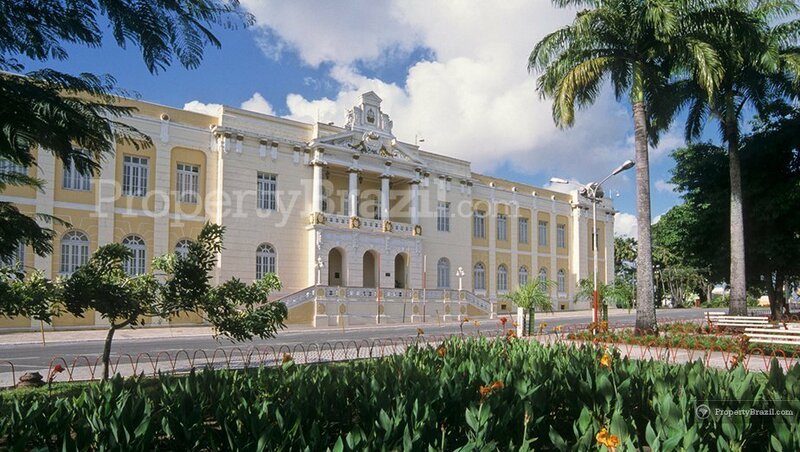 João Pessoa is the beautiful state capital of Paraíba and enjoys from the excellent year around tropical climate of northeastern Brazil. João Pessoa is officially the easternmost point in the Americas and has the privilege of enjoying from the sunrise before everyone else on the continent. The charming city is also known for being the second greenest in the world and seduces visitors with its beautiful parks, stunning urban beaches, cozy beach promenade and paradisiacal landscapes along the surrounding 138 km coastline. 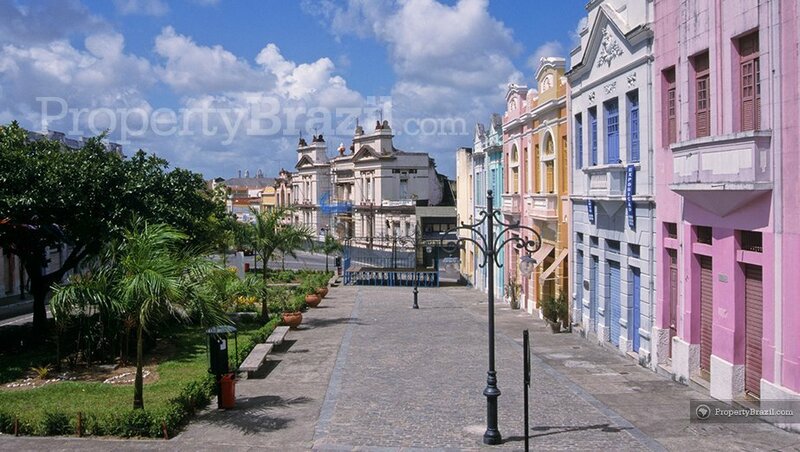 The city is the third oldest in Brazil and enjoys from beautiful historical buildings and charming parks. 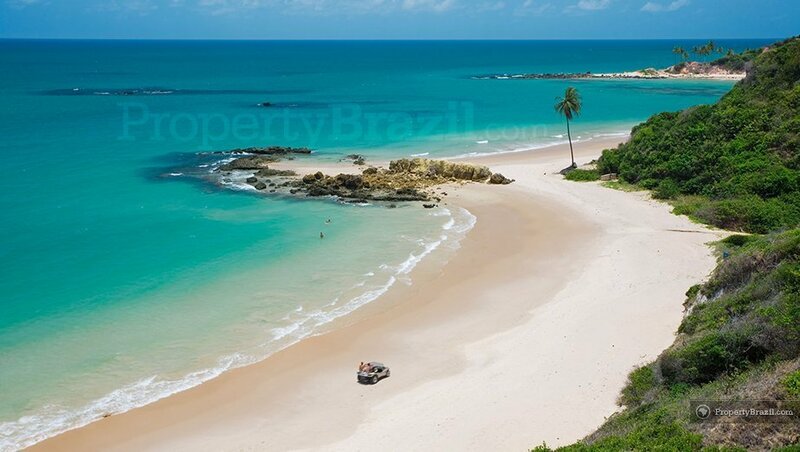 Travelers looking for sun can enjoy from the many excellent urban beaches in João Pessoa with Tambau, Cabo Branco, Manaíra, Ponta do Seixas and Cabedelo all offering an excellent setting for spending the day at the beach. 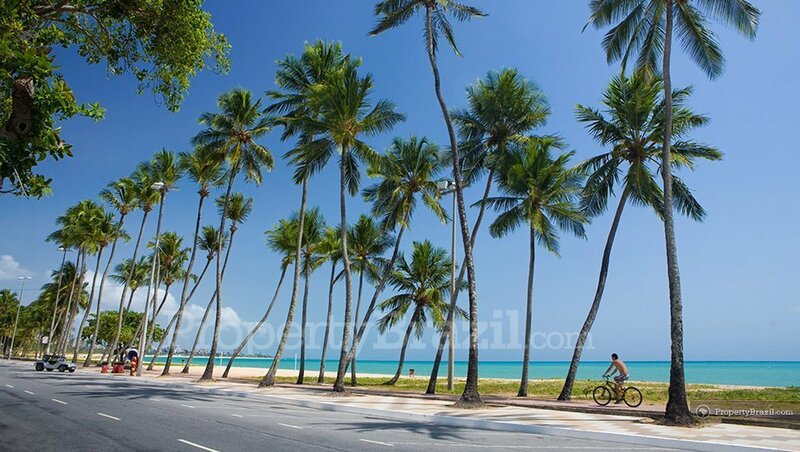 The town also boasts a very good beach promenade perfect for jogging or simply for enjoying a drink or meal. Tourists who visit João Pessoa’s famous easternmost point, Ponta do Seixas, will be closer to Senegal in Africa than to southern Brazil. Make sure to visit this landmark spot when the sun rises so you can be among the first on the continent to celebrate the start of the day. Travelers who prefer the sunset to the sunrise are recommended to visit the Praia do Jacaré. Many visitors come here to enjoy from the great waterfront setting where every day the sunset is celebrated accompanied with live saxophone tunes. 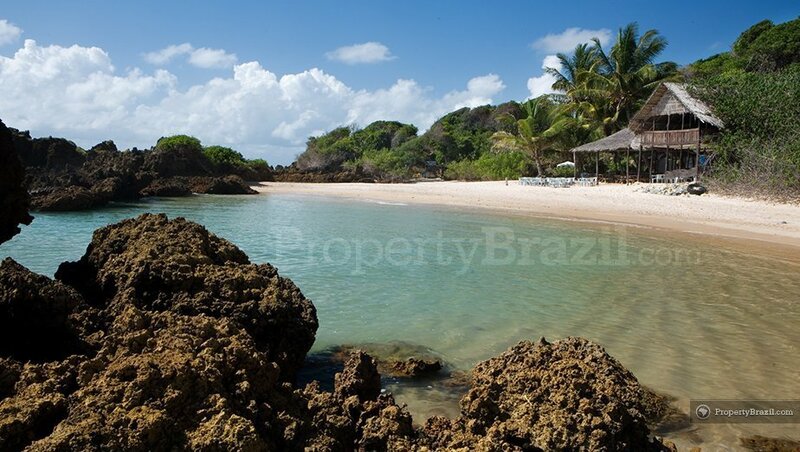 One of the most popular day trips in João Pessoa is the Areia Vermelha Island that is located just north from the city. During low tide this beautiful sand bank lying 2 km offshore, becomes a temporary island and tourists come here by boat to enjoy from the incredible surroundings. 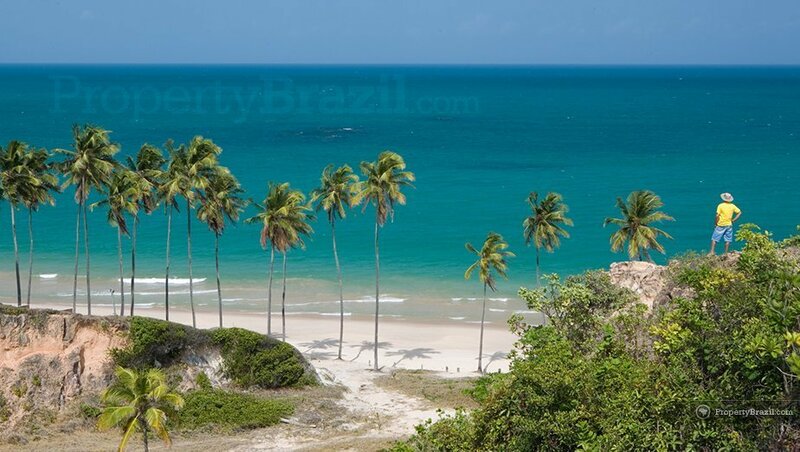 The coastline around João Pessoa boasts 138 km of stunning tropical landscapes and beautiful white sandy beaches including Jacumā, Carapibus, Tabatinga, Coqueirinho. 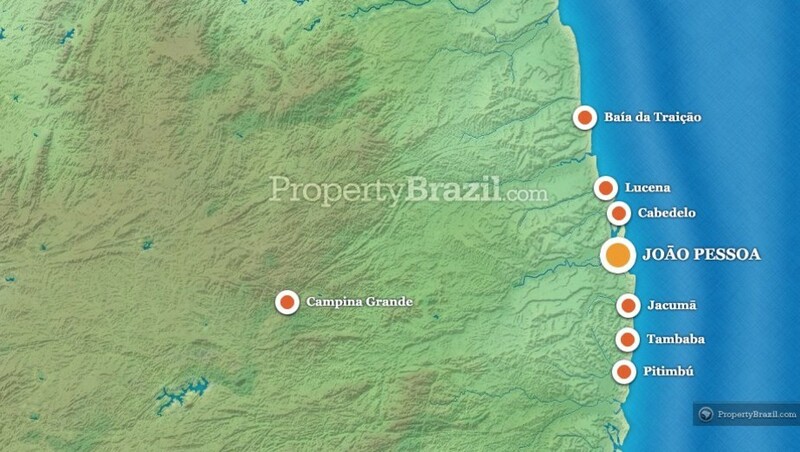 Lucena, Mamanguape and Barra de Camaratuba. 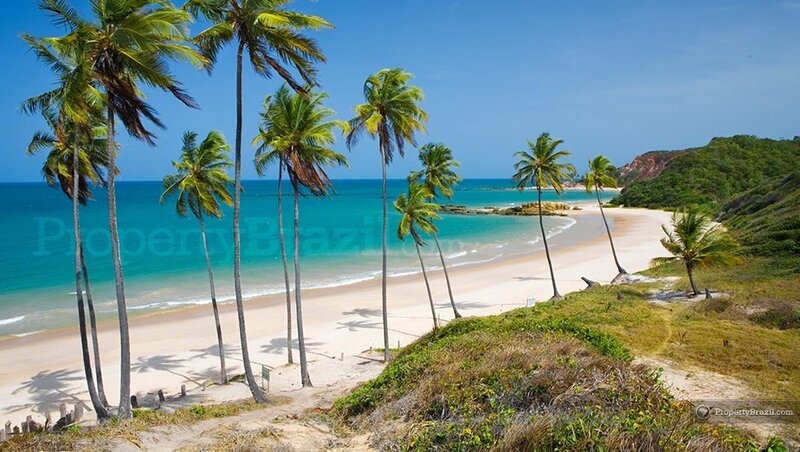 The stunning beach of Tambaba on the south coast was northeastern Brazil’s first nudist beach and attracts naturists who come here to enjoy from the paradisiacal setting. 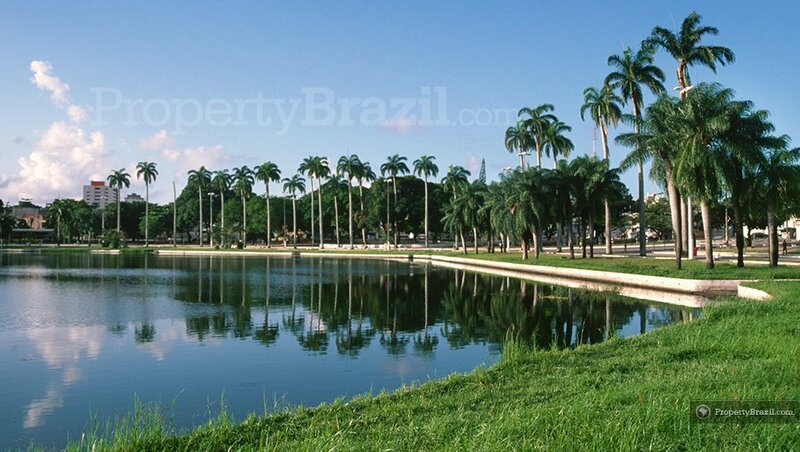 Other famous attractions include the midsummer festival in Campina Grande which is said to be the world’s largest festival of its kind, and the “Dinosaur Valley” in Sousa which is famous for having some of the best-preserved dinosaur footprints in the world. 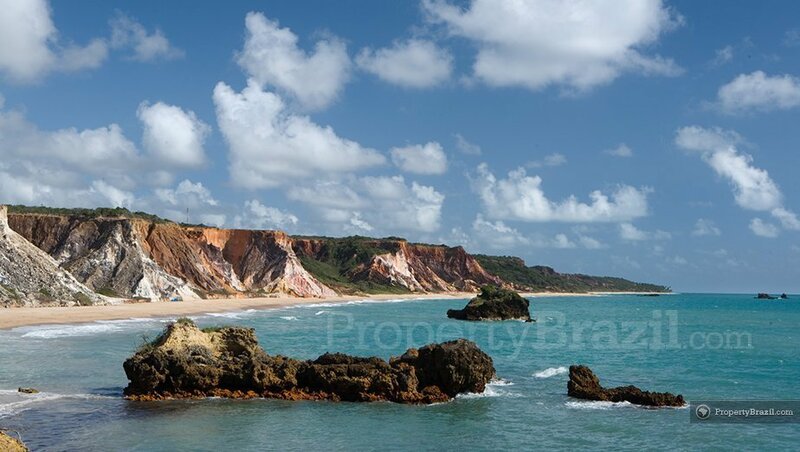 João Pessoa is located 180 km south of Natal and 120 km north of Recife. 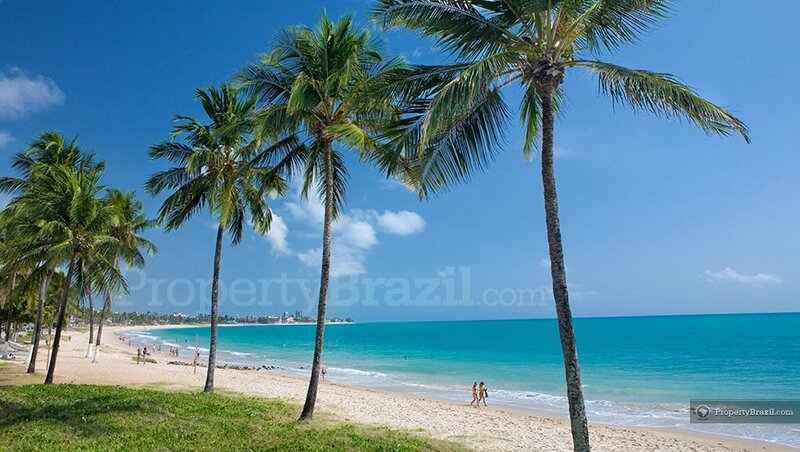 Please visit the flight guide to learn more about flying to this beautiful city in northeastern Brazil.